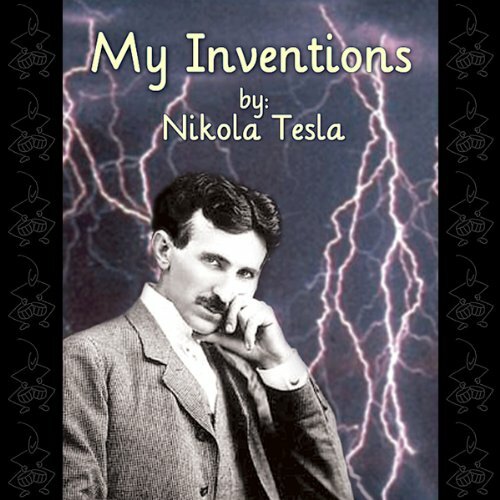 Written in his early 60s, Tesla looks back on the events that shaped his life as the inventor of our modern world. Like many exceptional artists, scientists, and engineers, Tesla's senses and intellect worked on a higher level, which often afflicted him physically. Yet he overcame, and used his special abilities and strong educational background to make electricity the servant of man. He personally invented radio, AC electricity, remote-control, and initiated a plan for the first wireless network. He believed in using renewable energy, and developed the first hydroelectric power plants. And always, his altruistic goal was to make a better world for mankind.